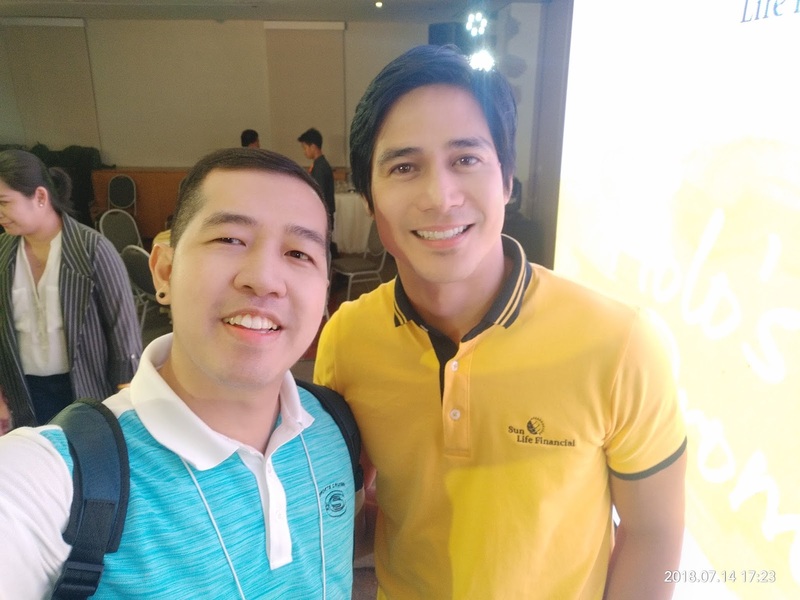 Runner Rocky reunited with the Ultimate Heartthrob Piolo Pascual! 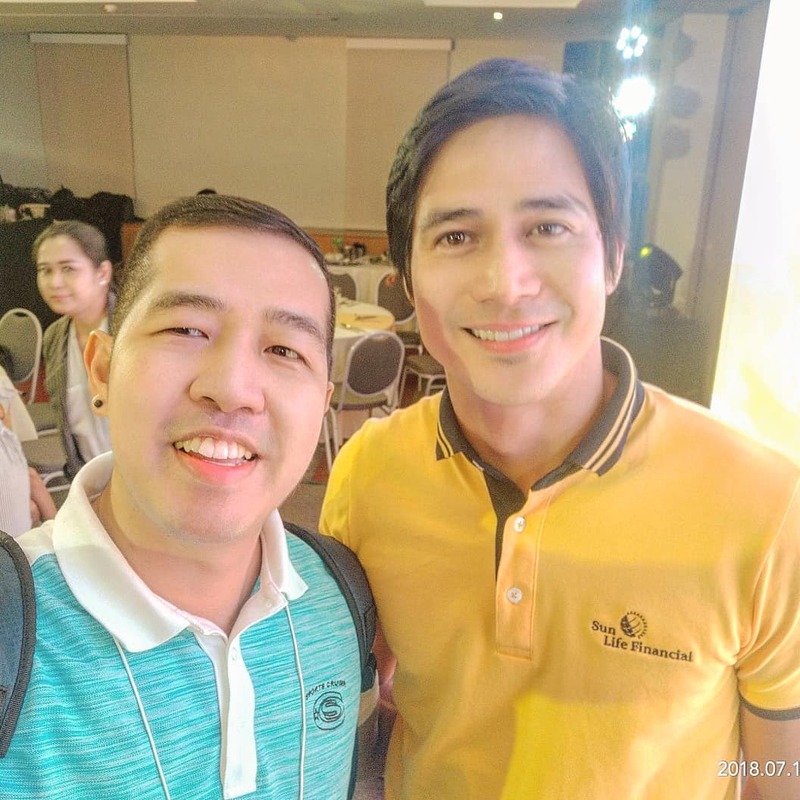 I think the last time I met Papa P. was last year during the Sunpiology running event. But since we're both busy completing the race, we haven't even took photos or selfie together. But just this last week, we got the most number of selfies. And yes, I even have a one-on-one exclusive video interview with him! 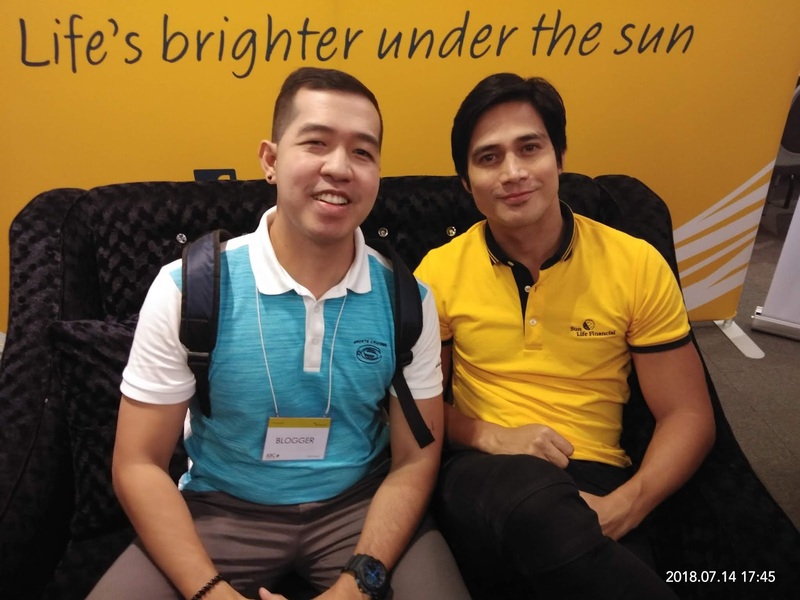 Papa P. graced the Sun Life Philippines event held in the World Trade Center, Pasay City called "Piolo's Promise." 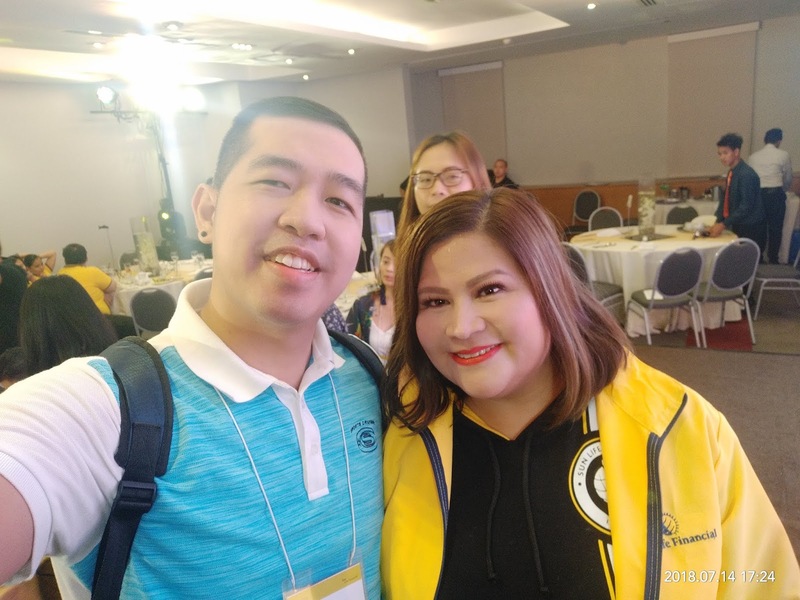 He and his older sister shared inspiring stories about financial awareness and insurance. But right after the press conference, we even had a special one-on-one interview with this ultimate heartthrob (many thanks to #ABCDigital for making it possible!). 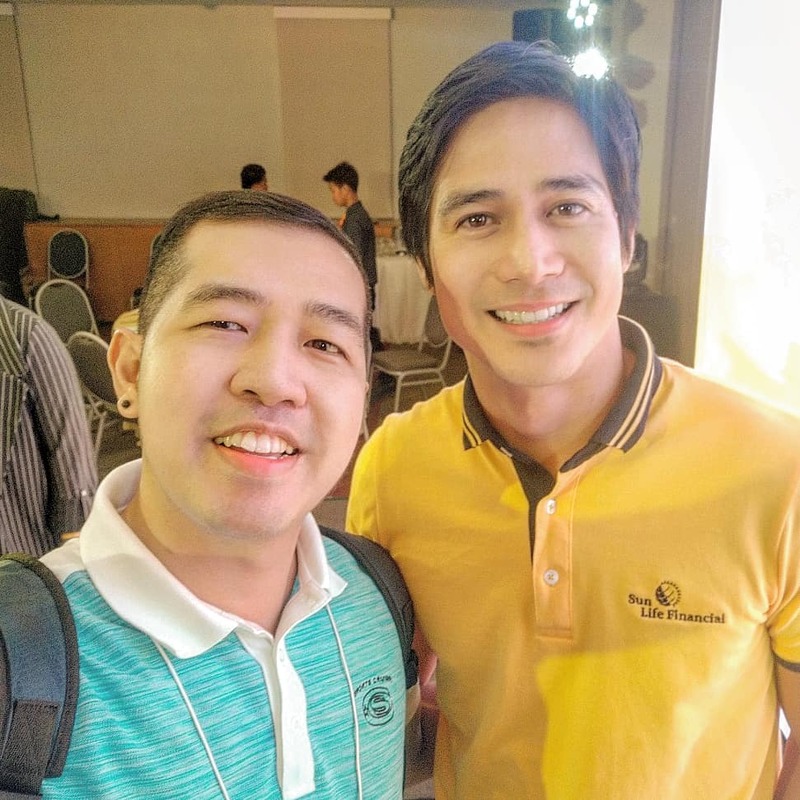 And on my solo interview, I just got two words, two Fs which I want Piolo to discussed with me. And this is all about Finance and Fitness! 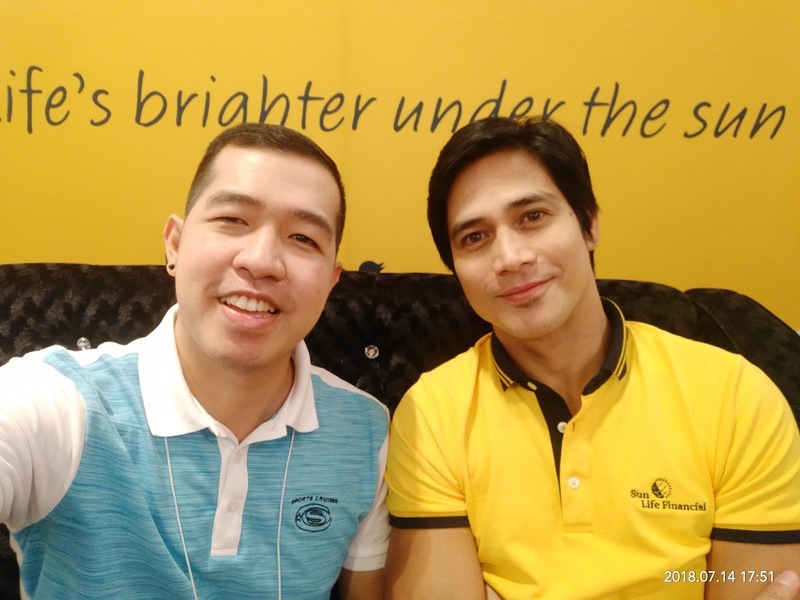 What do you think makes Piolo Pascual stay at #SunLifePH for 10 years now? Is he also the one who started the now popular SunPiology race? 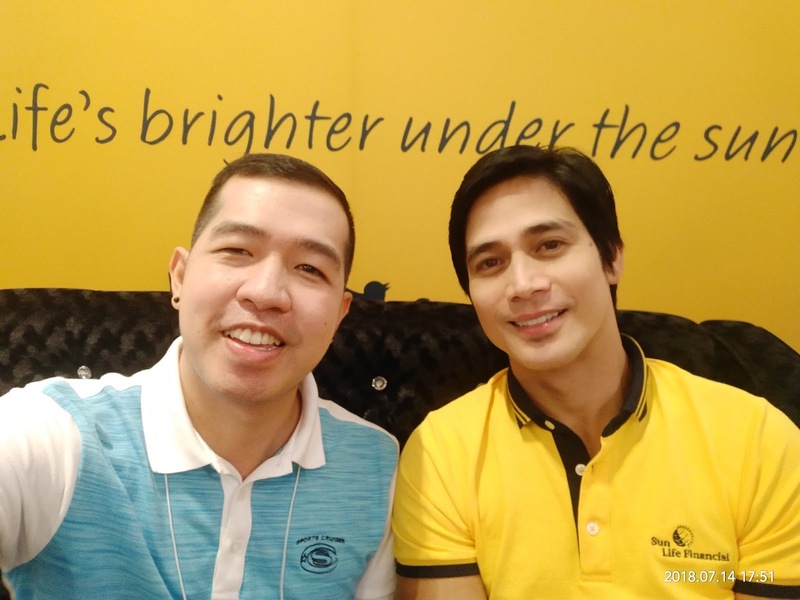 Yes, I very much agree with Piolo, being positive and good vibes make us young and ageless! And we both share the same things - athletic, fitness enthusiast, and good vibes! While Piolo is 41, his ate is already 50 years old. But look, just like Papa P, she is ageless or younger looking!